Korg showcases at its booth at NAMM 2015 a new guitar tuner that magnetically attaches to the instrument. Korg will launch in the next few weeks two new tuners, including the chromatic version of its Rimpitch. 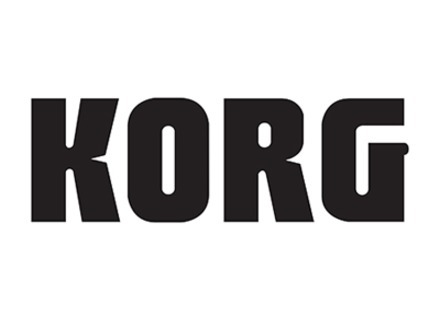 Korg unveiled at Musikmesse 2014 a new chromatic tuner that sits on the sound hole of the acoustic guitar. Korg's back to school and introduces today the new products that will be released by the end of the year, including the Pitchblack Pro rackable tuner. Korg USA announces the TMR50 Combo Tuner, Metronome and Recorder. Korg introduces the new Korg TM50 Combo Tuner & Metronome. Korg's polyphonic tuner, the Pitchblack Poly, is now available in stores.